Tour weekend! 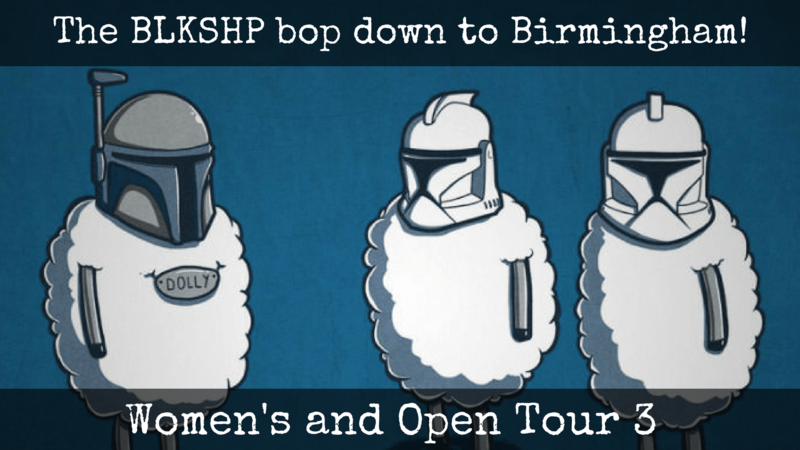 We’ve got Open and Women’s Tour 3 down in Birmingham – with 3 teams of Sheepy Sheep heading down south seeking victory, layouts, and general silliness. >> No training this weekend – but you can check out DUFFA at 5pm in Fog Lane for your frisbee fix. Heck, they plan Thursdays at 6pm as well if you fancy a pre-Tour warm up. 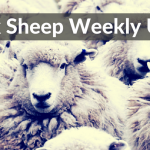 >> Ultimate Spirit in UK – the Sheep’s Emma Elizabeth Schofield and Chris Phang are running this awesome group, dedicated to bringing Manchester locals and refugees together learning and playing ultimate. 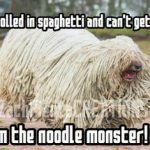 They play every Wednesday at 7pm – Albert Park, Salford at M7 1JF. They always need experienced players to help out – so come on out!